SmartBuyGlasses was founded in 2006 on the belief that everyone should be empowered to express their individuality. Their first online store was launched in Australia before the company expanded to 15 multi-lingual, multi-currency sites in 2010. Well, we certainly think they’ve achieved their mission thanks to the 80,000 styles currently featured on the site! SmartBuyGlasses also believe in giving back. For every pair of specs you purchase with them, the company will donate a pair to someone in need. Since partnering with their nonprofit partner Unite for Sight back in 2009, a total of $2.3 million worth of glasses have been donated thus far. Consumers are undoubtedly spoilt for choice when shopping with SmartBuyGlasses. If you’re looking for fashion-forward styles that are high in quality and trend-setting, you can check out their array of designer brands. Some of the top names include: Ray-Ban, Oakley, Gucci, Burberry, Versace and Dolce & Gabbana. 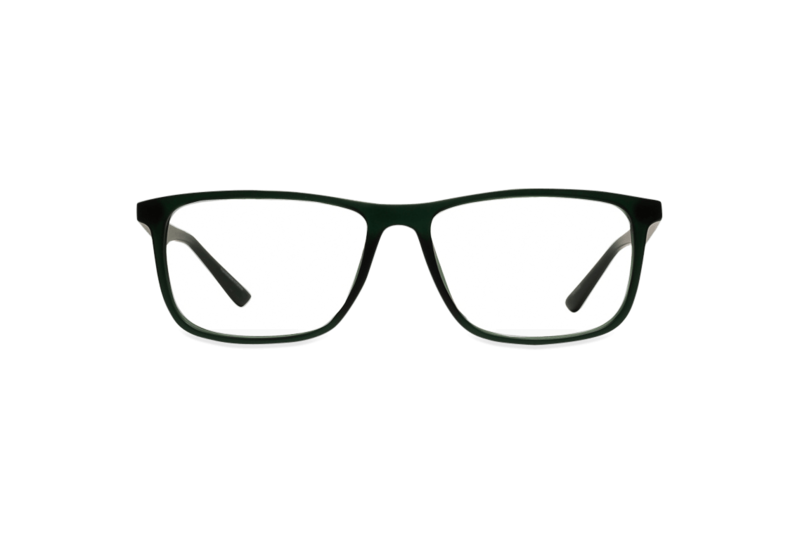 Alternatively, if you’re on a stricter budget, you can shop from the SmartBuyGlasses own-label collection starting at only $29. These specs are still seriously stylish, but they’re a fraction of the designer prices. From classic rectangular plastic styles to ahead-of-the-curve round metal frames, SmartBuyGlasses offer anything and everything in between. Even though the abundance of choice can feel a little overpowering at times when browsing their eyewear online, you’re able to filter your options as you go. For instance, you can choose to sort the selection by brand, frame shape, gender, price, what’s on sale, or a mixture of these criteria! The bestselling style for women currently online is this Ralph by Ralph Lauren pair in the Light Blue and Black colourway. Elegant and sophisticated, these frames are full-rimmed and rectangular in shape, which suits any face silhouette. They’re made from durable plastic that’s impact-resistant and helps them to maintain their shape. Not sure if the colours are quite right for you? 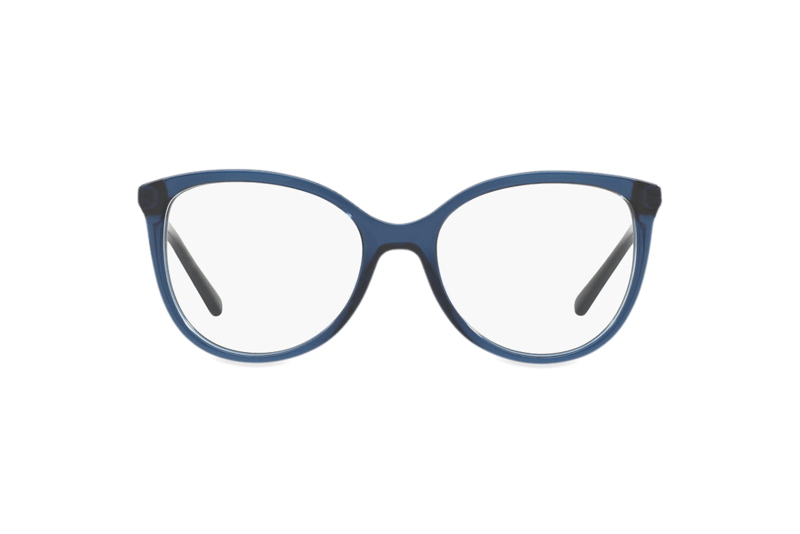 You can nab these specs in Black and White, Tortoise, Yellow and Tortoise, Light Pink and Tortoise and Havana Violet, as well as Light Blue and Black. For men, one of the bestselling styles online at the moment is this Tom Ford pair in Havana. 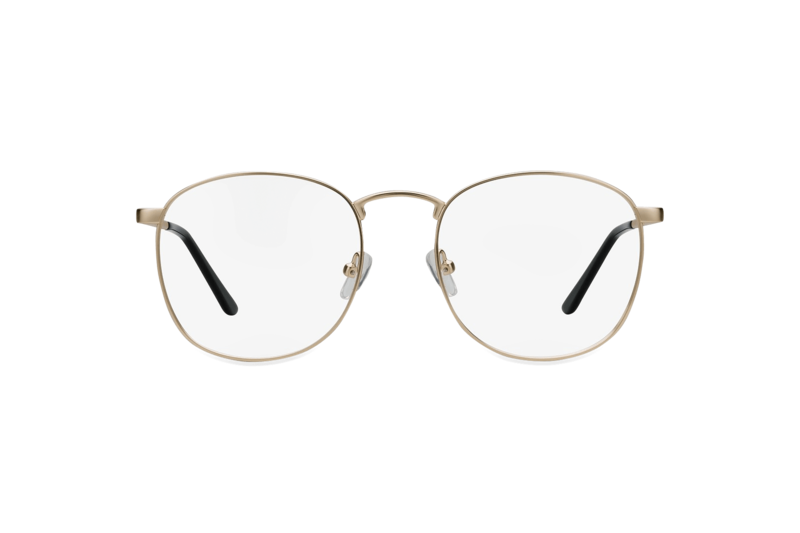 Also available in Shiny Brown, Black, Yellow Crystal, Shiny Blue, Burgundy Red Crystal and Dark Havana, these oval-shaped frames are finely constructed with plastic and the iconic Tom Ford “T” temple decoration. 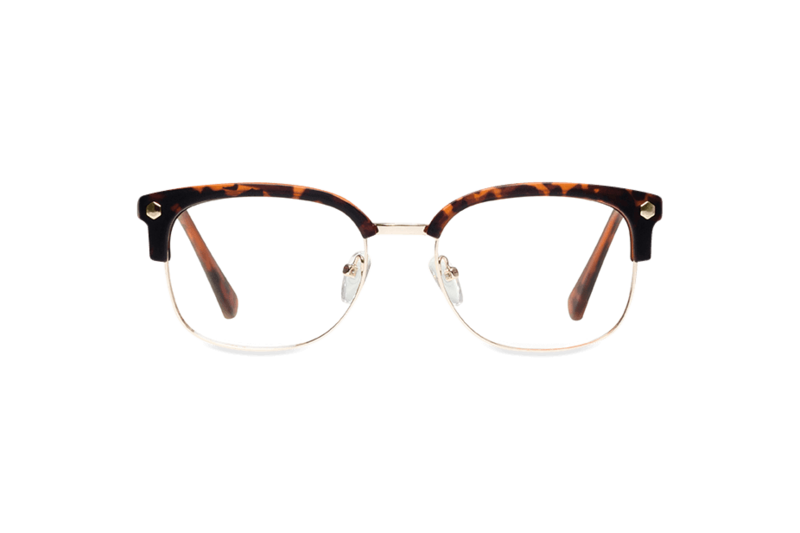 As well as making a serious style statement, Tom Ford specs are comfortable and suitable for all day wear. 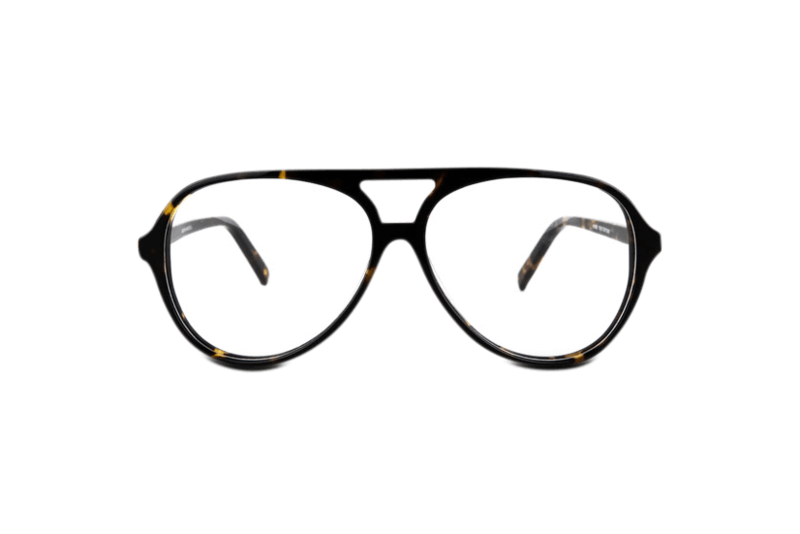 Undeniably a fashion staple, simply dress these specs up or down depending on the occasion. The beautiful tortoiseshell hue will go with practically any outfit and make you stand out for all the right reasons. The company also provides Essilor Crizal Forte UV lenses. They use broad spectrum technology to protect your eyes against harmful ultraviolet radiation. The great thing about shopping with SmartBuyGlasses is that they have a lens recommendation system that will suggest the most suitable index for your prescription. Furthermore, all prescription lenses come with an anti-scratch, anti-reflective and UV protective coating free of charge. Good news! SmartBuyGlasses offer free domestic and international shipping to all destinations worldwide. The general rule is that you should allow 5-11 working days for your order to reach you. However, if you can’t wait that long and you’re willing to pay an additional charge to hurry up the process, the company has a dedicated section of their site where you can shop for “Fast Shipping Designer Sunglasses.” These particular frames will be delivered to you the next day. Opting for polarization, transition and progressive lenses? Unfortunately, these will take an extra 5-7 working days to be delivered to your door. Prescription tinted lenses will also take an extra 1-3 working days. In terms of returns, SmartBuyGlasses will give you a full refund or exchange within 100 days if you’re not satisfied with your order. Moreover, the company have an exclusive, free 24-month warranty against all manufacturers’ defects on eyewear. You can’t ask for much more than that, in our opinion! There are tons of resources on the SmartBuyGlasses site designed to help you with your shopping experience whether you’re a new or advanced glasses or contact lens buyer. For instance, the “Style Finder” will find the perfect frames for you according to your face shape and personal preferences. There are also numerous shopping guides, blog posts and “The Optical Centre,” which is an informative hub of everything you need to know about glasses. More of a visual learner? No problem. “SBTV” consists of a number of how-to and advice videos. You can also see which celebrities are currently wearing your favourite styles in the “Celebrity Spotter” section. The big bonus is that SmartBuyGlasses has a virtual try-on feature. This really helps you to feel confident in your purchasing decision before you even click the “checkout” button. If you have any issues or concerns throughout your SmartBuyGlasses experience, you’re encouraged to contact their committed customer service team via phone, email or live chat. As well as offering 10% off all eyeglasses and sunglasses for students on orders over $100, SmartBuyGlasses have a 10% military discount for those who serve. Additionally, the company has a “Best Price Guarantee” program. 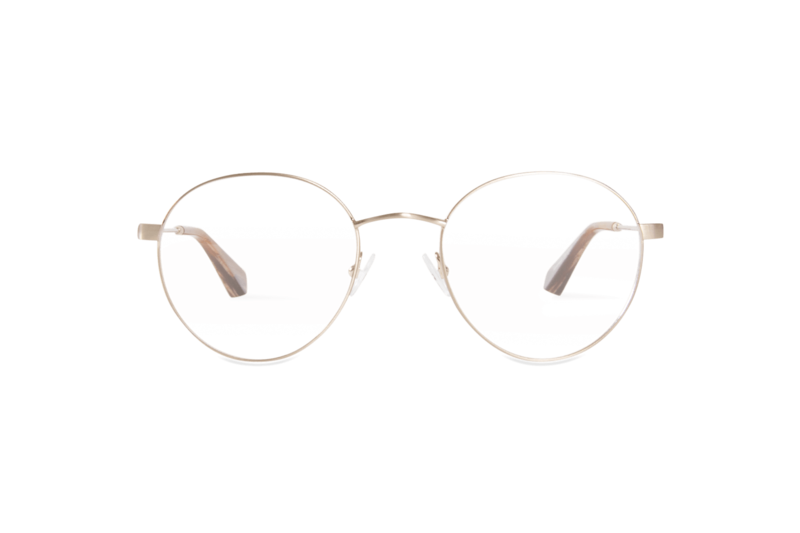 If you can find the listed items on their site that are marked with this icon at a lower price elsewhere, SmartBuyGlasses will match that price. The bad news? You have to place your order as normal and then give the customer service team a heads up within 14 days. They will then refund you the difference, which seems like a bit of a hassle if it’s only a small amount. In terms of affordability, SmartBuyGlasses offer a diverse range of price points. 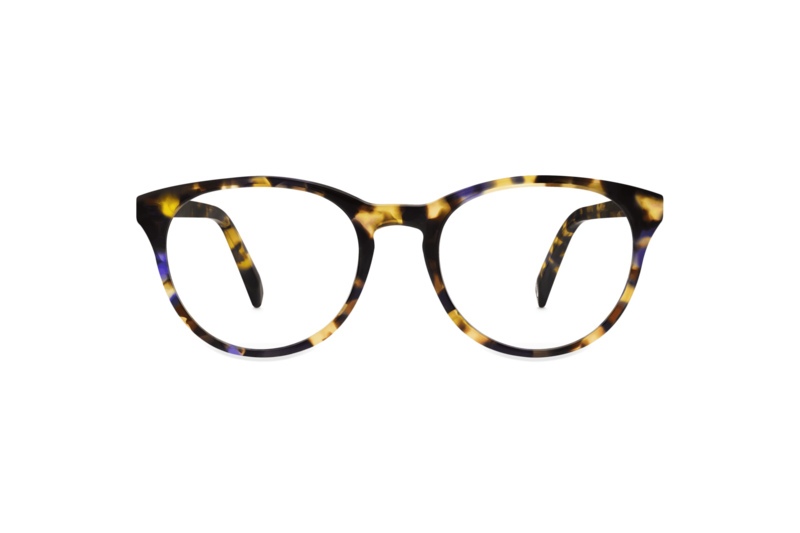 For instance, when it comes to eyeglasses, the website’s cheapest listed pair is their own label at $29. Then the most expensive pair is $304 for designer brand Oakley. It’s quite a jump, to say the least! It’s the same story with sunglasses. A pair of their own-label sunnies has the lowest price point at $40, whereas the highest price point is $266 for a pair of Celine gigs. They range from $20-$75 depending on the brand, type of lens and number of lenses per pack, which is actually rather reasonable for contact lenses. SmartBuyGlasses is one of the most impressive eyewear retailers online at the moment, in our opinion. 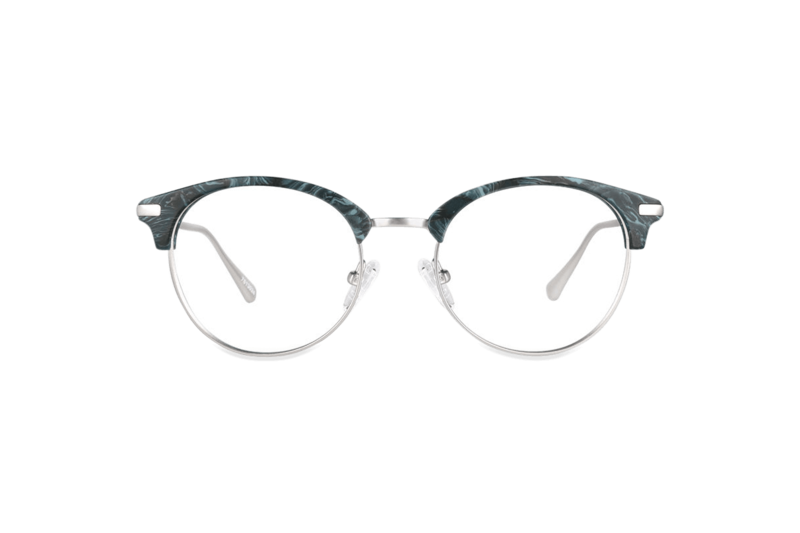 From their extensive range of both designer and own-label frames, to their fast and free worldwide delivery, it’s obvious that the company has been in the business for over ten years and have honed their craft. Each of their online stores, no matter where you are in the world, have a real community feel about them. It’s also nice that SmartBuyGlasses are devoted to giving back through their donation program with Unite For Sight. But, the most wonderful thing about them is that they’re trying to cater for everyone. They’re versatile by offering both aspirational designer collections and affordable own-label collections. Although, this is also their downfall. The 80,000 styles on the site at present can feel a little overwhelming if you’re a new customer shopping with them or new glasses buyer in general. However, the company do counteract this with their helpful hub of shopping resources, virtual try-on feature and useful filter options for browsing. If you want the reassurance and convenience of shopping with an authoritative online retailer, and are looking for a one-stop shop for all your eyewear needs, SmartBuyGlasses might just be the ticket.